This Cecilware 00684L fan blade helps maintain proper airflow throughout select Arctic series cold beverage dispensers to maintain peak performance. A working fan blade ensures the interior of your unit will not overheat. 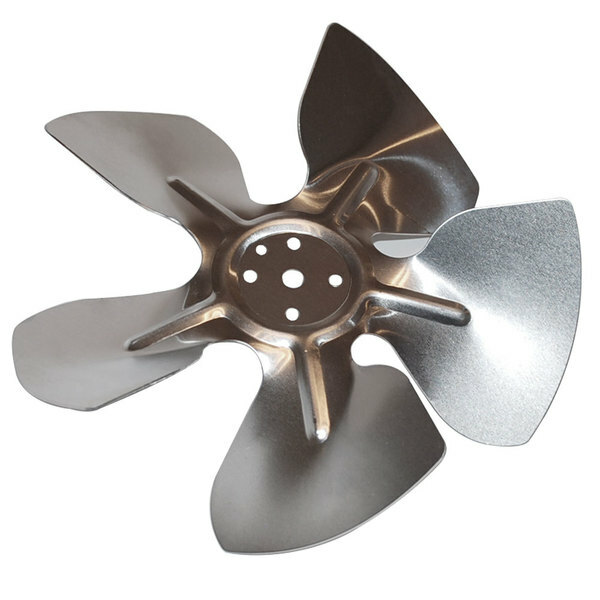 This blade is a direct replacement for a broken or worn out blade on your beverage dispenser.